Student Social Responsibility Committee of Sydenham Institute of Management Studies, Research and Entrepreneurship Education ( SIMSREE ) in collaboration with Tata Memorial Hospital, Lions Club, Juhu successfully organized blood donation drive on 1st September, 2015 . A total of 80 students and staff members participated in the event. The students and the staff members showed enthusiasm and were satisfied by their efforts in contributing towards the society. 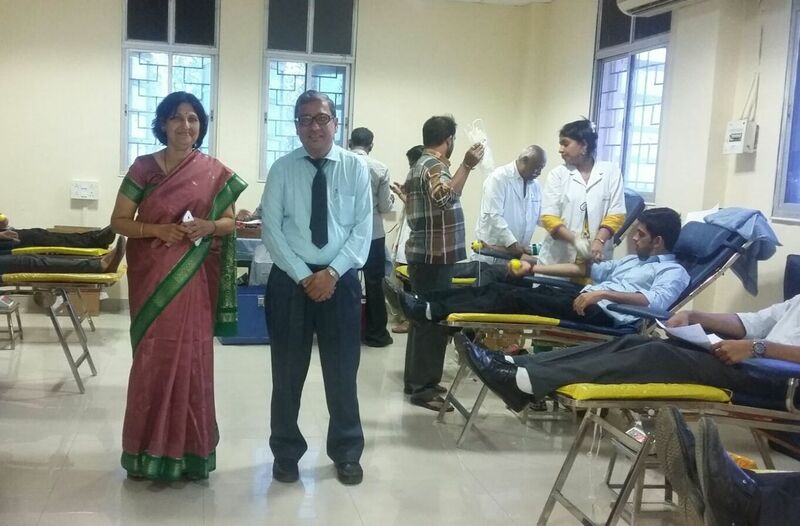 SIMSREE and Tata Memorial Hospital have continued their relationship and this year also contributed together in spreading awareness among the students about blood donation. Students who donated blood could also go to Tata Memorial Hospital and obtain a thorough report which would be provided by the hospital free of cost. 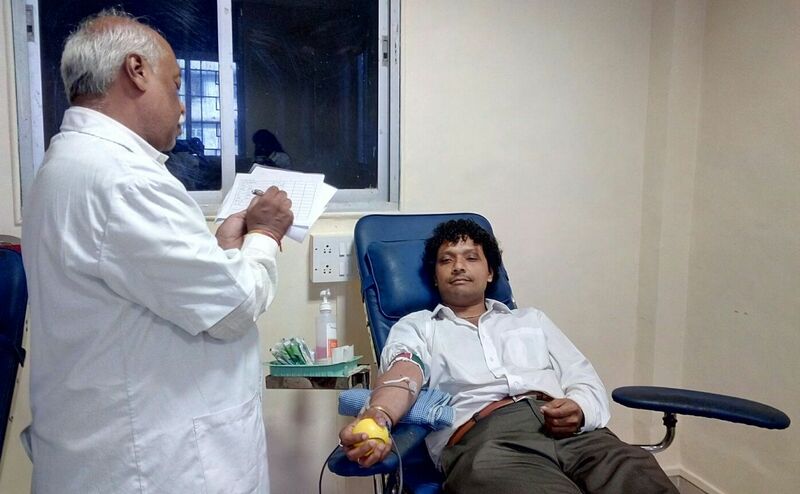 Each blood donor was thanked and given a token of appreciation for his/her contribution. 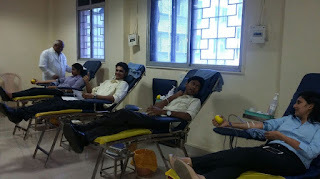 Also, it was ensured that the blood donors received their donor cards for their efforts. All in all, the event was a great success. i saw your blog about blood donation camp and its great job. A number of the NGOs in India are also organized the free blood donation camp.